Do you know what makes for great vaping experience? The scientific answer may leave you scratching your head. Don’t freak out or panic. Even if the terminology gets technical. How to Choosing the right Vape tank? What makes for great vaping? 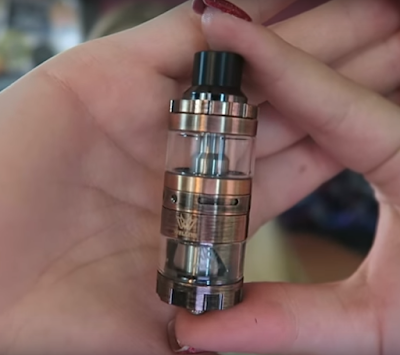 Some tanks are all about the flavor and some are all about the biggest clouds. 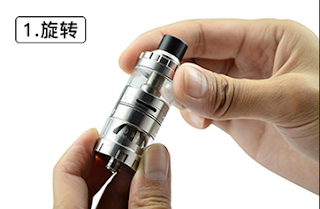 Choosing the right tank for vaping is an essential step toward the best possible, and most enjoyable, vaping experience. 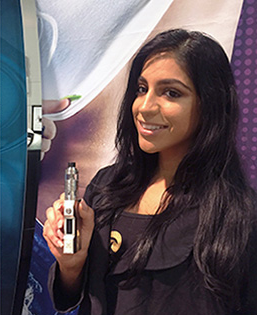 There are vape tanks that are specialists, designed to excel in one specific style of vaping. Other tanks are more versatile, designed to accommodate a range of styles. Whatever vape experience is in your wheelhouse, you can bet there is a vape tank that fits the bill. What's there on your wishlist 2018? Some smokers want to quit smoking. Wellon Transformer Kit is The alternative to cigarettes that actually works. Read this article to find out why Wellon Transformer Kit can help you quit smoking. Do you know Wellon Transformer Tank? The upper tank section uses the middle airflow piece as the bottom half of the upper tank which can be broken down if you need to change out the glass or give it a wash. The middles section is where the airflow comes in to the tank, it’s got two wide cyclops style slots with an afc ring that slides from one end to the other with stops at either end. The air travels down to the vape coil via an outer tube then comes up through the coil and returns via the central tube to your mouth. For top airflow or in this case middle airflow, this is my preferred setup as it provides better flavour and vapour then just skimming it off the top like many other top airflow implementations. How to Get Your Awesome Vape Coils? What's your holiday vaping device? How many watts you vape at? Most advanced vapors prefer to build Vape coil by their self. First of all, you should have Accurately ohms reader. Having the ability to accurately and instantly measure your ohms resistance on the coils you build is not only a matter of quality and accuracy but a matter of safety. It’s time to dig into Ohm readers and see what you like. This cylinder-shaped coil is with thread on the top of coil. You need to screw it on the connector instead of the atomizer base. This is an extra process to make sure the device is with 0 leakage. Please pay your great attention here. This thread we want to discuss why beginners should choose starter vape kit. Anyone new to vaping and even experienced vapers can be a little overwhelmed with all of the different mods, options and devices available. 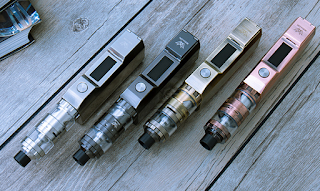 The good news is that many Vape manufacturers – including industry leaders Wellon, Kanger, Eleaf, Smok, Sigelei and more – have put together kit packages that make getting started a breeze. Vape kits often come with everything you need to get started, such as a MOD, compatible tank and atomizer. WellonTech.com is also proud to sell our own bundled kits, including exclusively selected sub-ohm and temp control options to fit your needs. What are you perform vaping tricks on today? This thread Wellon want to discuss How to Blowing Atomic Bomb Vape Trick topic. 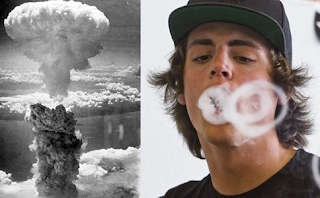 If you have any other way to Blowing Atomic Bomb Vape Trick, also comment below. We will update this thread, to let more vapors know this vape trick. Blow an “O” with a portion of the vapor, and with the rest of it, exhale a concentrated puff through the middle of the “O”. Go through the previous steps to create your ring, but this time just shoot out one. With the remaining vapor, create a second ring and try to get it right in the center of the first one. The Bull Ring relies on similar principles. What's your Monday vaping device? This thread Wellon will introduce a High-quality Machine Grade 510 Thread Vape Box Mod Kit, named Wellon Transformer Kit. Vape Tricks 2018 is a special series of articles that The Most Popular Vape Tricks 2018 Survey. If you think Vape Triangle is the most popular trick in your location. Please comment below this thread or contact Wellon. We will share more about the more popular Vape tricks in 2018. Use hand movements to turn it into a triangle. Blow a large dense smoke ring placing your hand behind it. Blow a thick milky O ring then use your hand to push it, and tap down on the side of it twice in quick succession to bend it into a triangle. Sounds simple but timing is everything. Then swipe down twice on the side of the O so it starts to ripple. The result should be a spinning triangle. 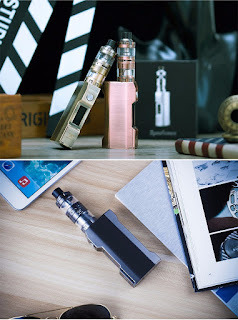 This thread Wellon want to introduce our first Vape Gear, named Wellon Transformer kit. It's an Electronic Vaporizer Battery Rechargeable Vapor Starter Kit with Four Colours Available. Here are some pictures of this starter vape kit. 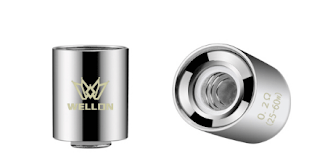 The Wellon Transformer kit is an inexpensive 75-watt mod and 4 mL sub-ohm tank combo. It’s available in black, silver, copper, or brass finishes, this zinc alloy mod is TC compatible with presets for Ni, Ti, SS, and a temperature range of 200-600F. 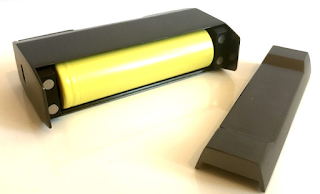 It uses a single-18650 replaceable battery with a load minimum of 0.1 ohm. A cool feature that first piqued my interest was the small hinged magnetic door that covers the +/- buttons. As we know, Wellon Transformer kit produces big cloud and can easily practice vape tricks. do you have other MOD's or Atomizers in your webshop? I saw only this one kit. Can be sold separately. This is the second article of The Most Popular Vape Tricks 2018 Survey. If you think French inhale is the most popular vape trick, please comment below, or contact us. 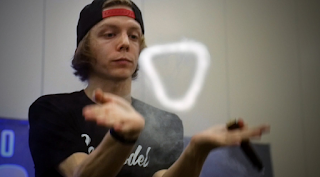 Wellon wants to share more vape tricks to beginners. Keep on vaping with Wellon Ripple. To do a French inhale, let the vapor settle in your mouth after a drag. Basically, what happens during a French inhale is that the vapor flows up from the mouth, so that you can inhale it through your nostrils. The little twist to this trick is that you have to continually inhale through your nostrils. gently open your mouth, push your lower jaw out and allow the vapor to exit naturally.